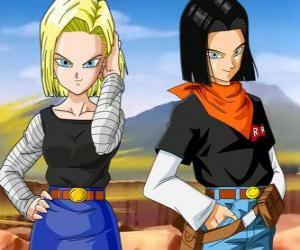 Trunks is half human and half Saiyan, Vegeta and Bulma's son and brother of Bra. 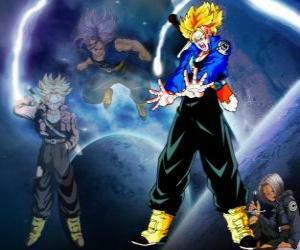 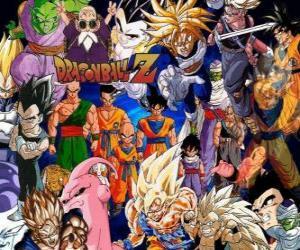 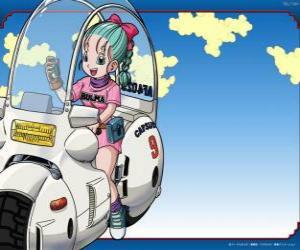 In the future, the only remaining saiyajin well as the protector of the earth. 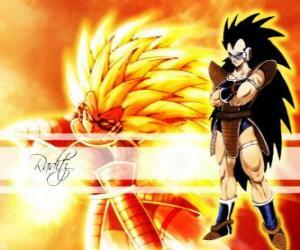 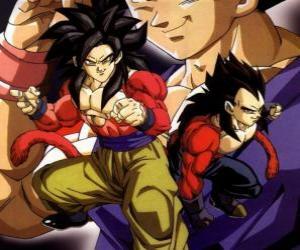 Vegeta, the Saiyan Prince, one of the most powerful race of warriors in the universe. 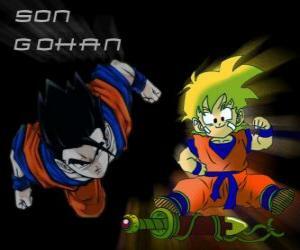 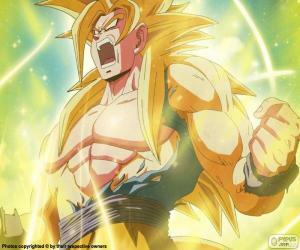 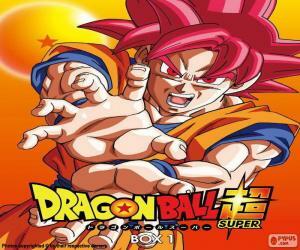 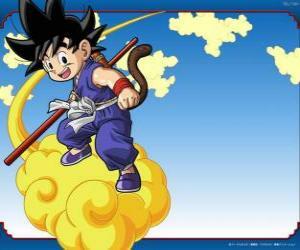 Son Gohan, Goku's eldest son, warrior, half human and half Saiyan. 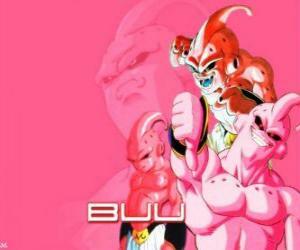 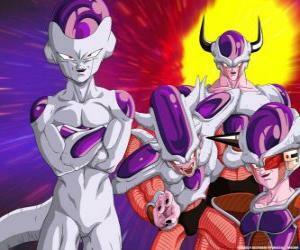 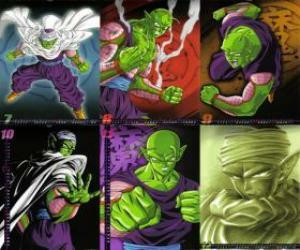 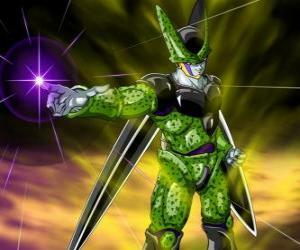 Piccolo Piccolo monster Daimao son, born to take revenge on Goku. 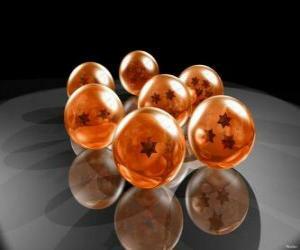 It comes from the planet Namek. 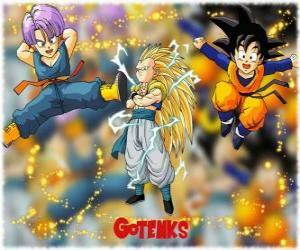 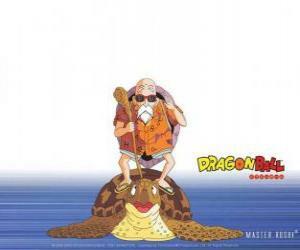 It is the first teacher of Son Gohan.